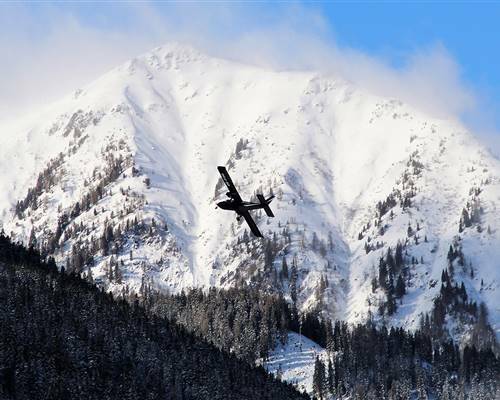 In Austria, winter and skiing holidays cannot be separated. 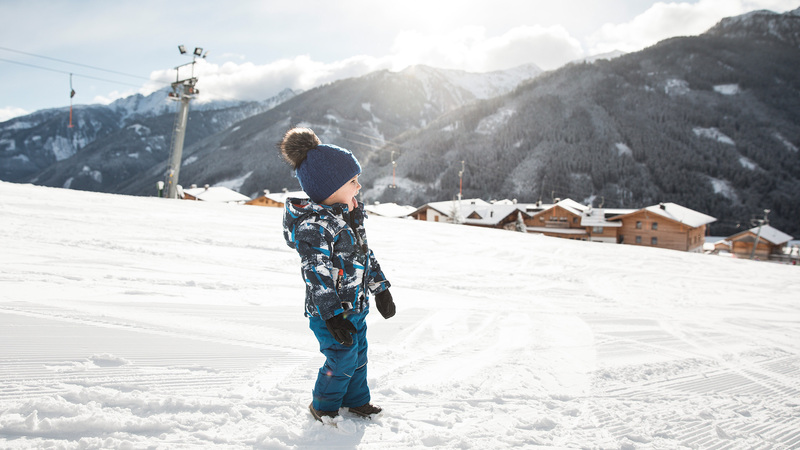 Obertilliach, far away from mass tourism, is the perfect destination for a skiing holiday with children as the ski region at the Golzentipp is well-known for being especially family-friendly. Whether beginner or skilled winter sports enthusiast, snowboarder or skier, there’s something to enjoy for everyone. Slopes are well groomed guaranteeing a highly enjoyable winter sports experience. 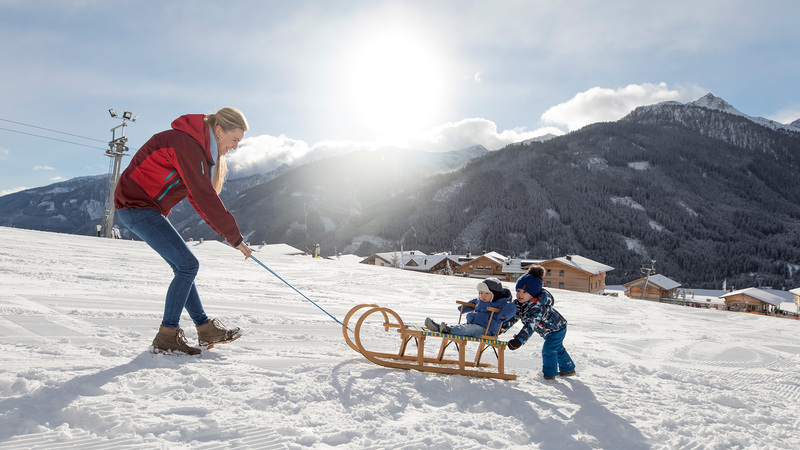 If you don’t feel like skiing, why not come to the seven kilometres long toboggan run that takes you from the mountain pastures of the ConnyAlm right down to the valley - this is fun for the whole family. 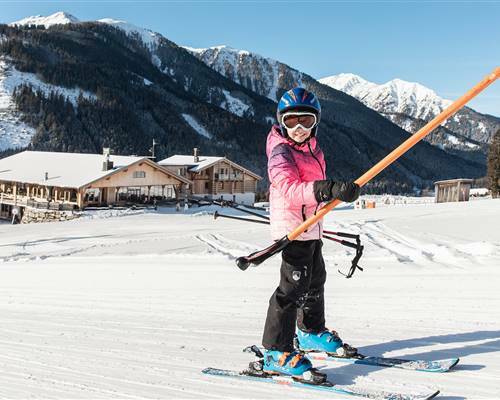 The highly trained skiing instructors of the Obertilliach ski school teach skiing, snowboarding and cross-country skiing with a focus on safety and fun. Thanks to international competitions, the Obertilliach centre for cross-country skiing and biathlon has become famous worldwide. Ole Einar, the Norwegian king of biathlon, has made Obertilliach his home which underlines the quality of this winter sports resort. 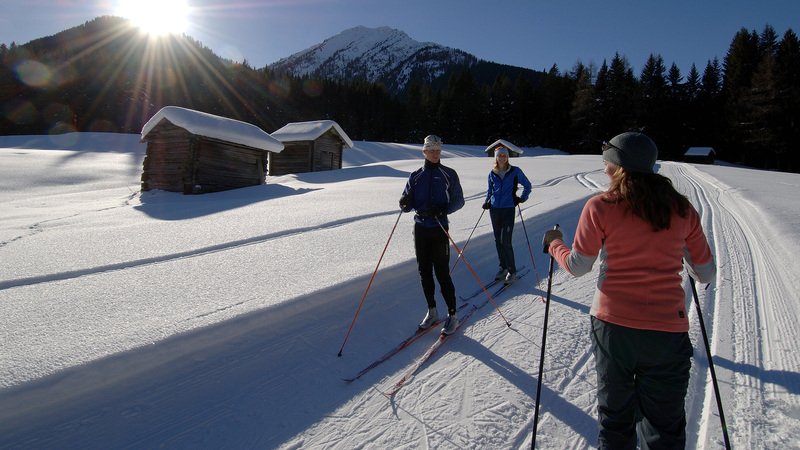 Cross-country skiers are in for a treat, not only in the valley, but also on the high-altitude cross-country trail on the Golzentipp. For a more relaxed experience, why not take a walk through our lovely winter wonderland. 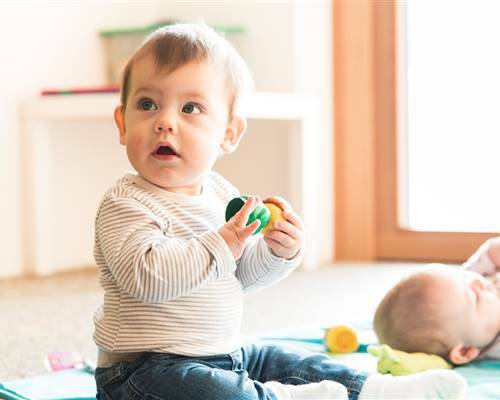 Children can play carefree in the snow, build snowmen or challenge their parents to a quick snowball fight. Book your winter holiday now - including last minute skiing holidays.